Learn how to copy DVD ISO files to USB flash drive, and then you can play ISO files on HDTVs, laptops, tablets or other devices via USB drive. 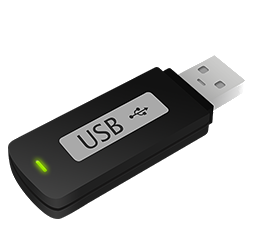 It is possible to play them on smart HDTVs, other computers, laptops, tablets or other USB-compatible devices via USB thumb drive. However, you might fail to copy large ISO files to your USB flash drive. Or, find that target device can't recognize the ISO files from the USB disks after putting ISO to USB successfully. So in this post, we will show you how to copy DVD ISO file to USB disk without trouble, and make the ISO files accepted by your device. How to Copy ISO File to USB Drive Easily? 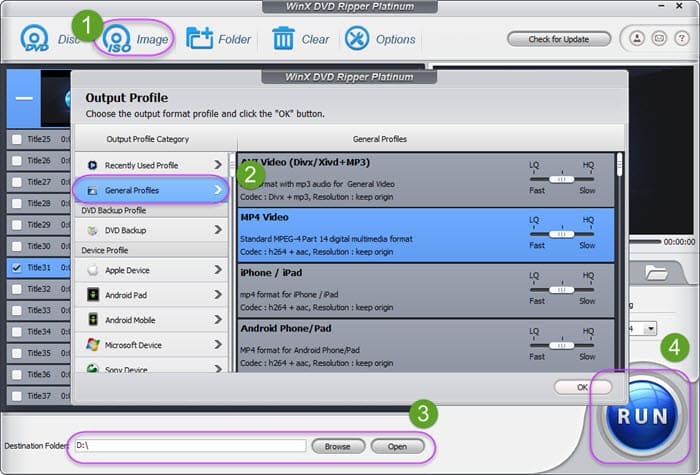 Use WinX DVD Ripper Platinum to convert DVD ISO file to a USB friendly format like MP4. Then, you can play the ISO video on any USB-compatible device via the USB drive. Dragging and dropping ISO file to USB drive is the direct way. However, it isn't recommended. Not to mention that you may fail to copy large ISO file to USB drive because the flash drive is formatted with the FAT32 file format, a large amount of memory will be occupied (an ISO file always takes up several gigabytes). What's more, almost all devices can't play ISO files natively. So, the best way to copy ISO file to USB drive is to convert ISO file to a USB flash drive friendly file format and a widely-accepted format, like MP4. How to Convert ISO File to a Friendly Format for USB Drive? It is an easy work if you have an ISO converter in hand. If you don't have one, WinX DVD Ripper Platinum could be a good option. This software can convert any DVD ISO files to MP4, AVI, WMV, MOV, 3GP, MKV, MPEG, HEVC, FLV and more popular file formats on Windows 2000 and later, including Windows 7, 8, 8.1, and Windows 10. It features No. 1 fast converting speed thanks to Multi-core CPU use, optimal configuration for newest CUDA and i5 i7 CPU, Super Encode Engine based on MMX- SSE & 3DNow! and Hyper-threading technology. No need to worry about quality loss, since the built-in High Quality Engine ensures crisp videos. The steps are very easy to follow. Download and install it on your computer (Mac users should turn to its Mac edition). Then, launch this tool and do as follows. Step 1. Tap the ISO Image button to load the ISO file you want to convert and transfer to USB. This software will import it quickly, and at the same time tick the main title for you and pop up the Output Profile panel automatically. Step 2. Select the output profile. In general, MP4 format is preferred. Step 3. 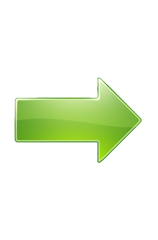 Set the destination folder to store the converted ISO file. You can insert the USB flash drive into one of your computer's USB ports, and then specify the USB drive as the location. Step 4. When all settings are done, you can hit RUN to begin converting and copying ISO file to USB drive. After that, you can watch the ISO file on any USB-supported devices via the USB drive. * For more details, you can refer to WinX DVD Ripper Platinum product page. [How to] - Burn ISO Back to DVD on Windows 10 or Windows 8 PC?